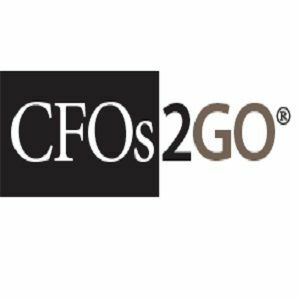 CFOs2GO provides financial expertise on an interim and consulting basis and placement services for direct hire positions to clients nationwide and internationally from offices in the San Francisco Bay Area and Silicon Valley. Our team is hand-picked from practicing CFOs with an average of 25 years of experience across a broad range of industries and practice areas, including expertise in International business, balance sheet management, corporate finance, Enterprise risk management, financial systems & reporting, SEC reporting, financial modeling and analysis, project management, succession planning, crisis ,management, strategic services, equity crowd fund raising, and turnarounds, corporate restructuring, for startups, rapid growth & pre-IPO companies, small businesses, Non-profits, cleantech, healthcare & life science, food & beverage, financial services, real estate & construction and, most recently, agribusinesses. CFOs2GO is designed to produce significant client value through an interweaving of both consulting and recruiting capabilities, each supporting and enhancing the other.